The issues of excess waste and sustainability are finally being given their due in the mainstream media – and, according to a recent survey of 2,000 UK adults conducted by The Fine Bedding Company, this reflects a strong shift in how we are thinking about shopping. The survey reveals that we want concrete measures introduced to make it easier to shop more sustainably. 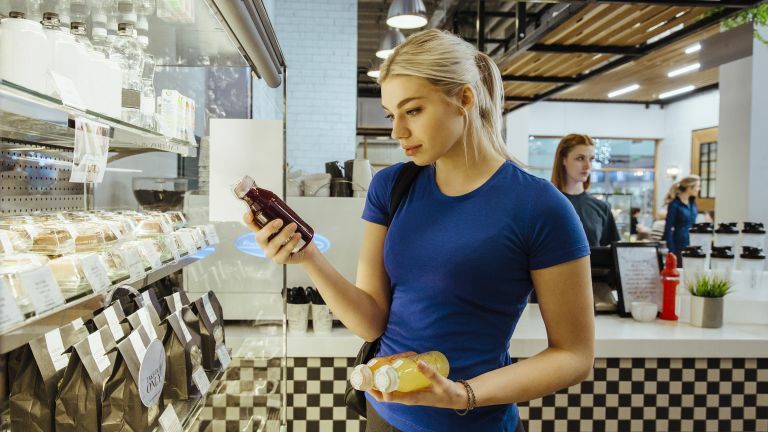 Thus 88 per cent of us would like to see supermarket aisles dedicated to sustainable products, and 62 per cent would be willing to pay more for products that have a reduced impact on the environment. Nearly all of the respondents (a whopping 94 per cent) want product packaging to clearly communicate how sustainable (or not) the product is, and seven out of 10 would like the government to pitch in with subsidies for the most sustainable products to make them accessible to everyone. And do we make any personal effort to make sure what we're buying has less environmental impact? The answer is a resounding yes, with 78 per cent saying they have actively sought out sustainable or recycled products in the past year. The only way to vote, if you ask us, is to shop as much as is possible for non-packaged goods, and if they are packaged, ensuring the materials are recyclable. You with us?